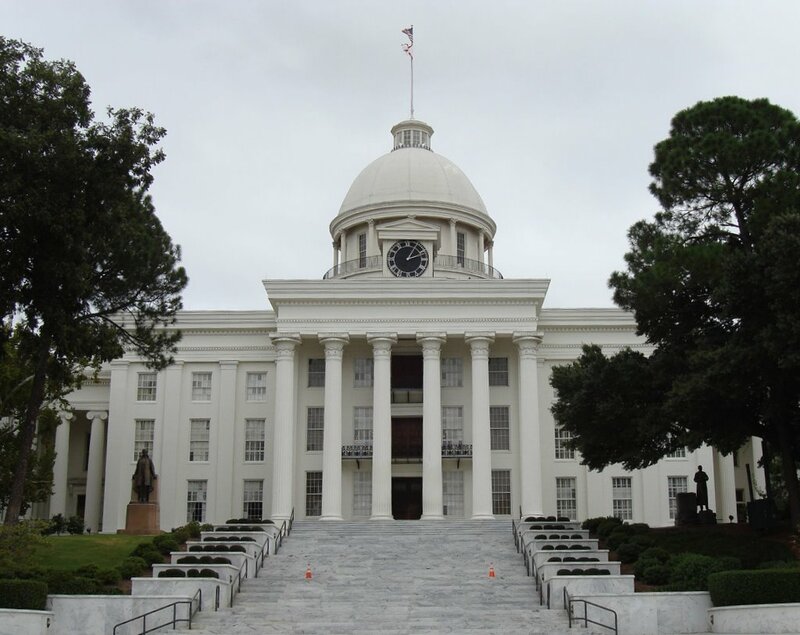 Discover more about private investigators capability, employment and regulations in Alabama. If you are looking for an Alabama private investigator that gets results in a timely and professional manner, turn to International Counterintelligence Services (ICS). Whether you're in Birmingham, Huntsville, Mobile, Montgomery or any other city in Alabama, we will conduct your case with the utmost discretion and confidentiality. Start your free consultation today to speak with a private investigator about your case. Private Investigators in Alabama are required to be licensed in order to conduct private investigation services. If your investigation requires the case to move out of state, the private investigator must still abide any out of state licensing requirements. The state of Alabama requires that Private Investigators in Alabama carry a Private Investigator license, and all businesses, including Private Investigation Agencies are required to hold a business license within Alabama. For this reason, ICS encourages all potential clients to do their research and know whether or not they are hiring a Private Investigator with qualified experience. At ICS, we understand the importance of a reliable investigator and how it can make the difference between a successful and unsuccessful investigation. Understand that all investigators who work for ICS in Alabama share the same integrity and professionalism that ICS has demonstrated since 1967. Alabama is located in the southeastern part of the United States. Alabama borders Tennessee, Georgia, Florida and Mississippi. 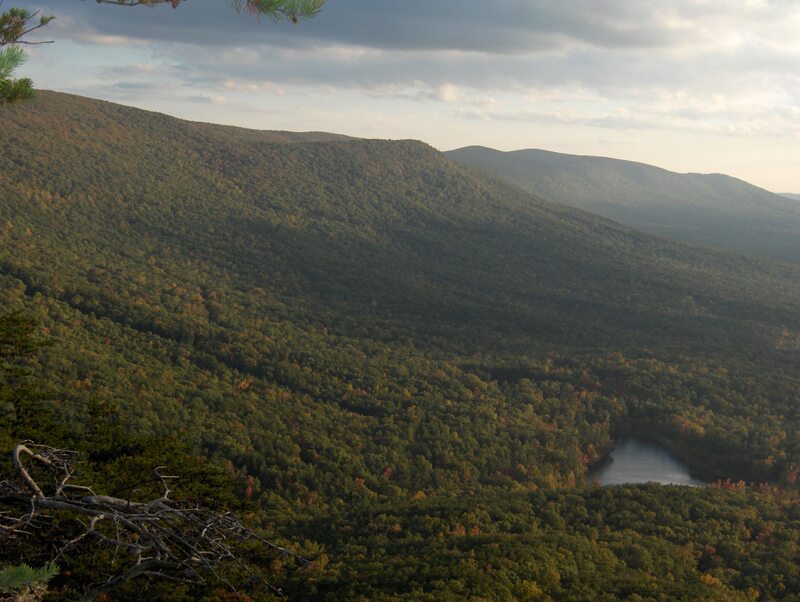 Totaling over 52,000 square feet, with a population of approximately 5 million, Alabama is the the 13th largest state in the US. Much of the weather Alabama experiences is similar to it's surrounding neighbors. Typically a humid environment in the summer and equipped with mild temperatures in the winter. Alabama also receives several tornadoes each year, including more recorded F5 tornadoes then any other state. ICS provides a full range of investigations across the state of Alabama, and has investigators who conduct investigations in every major region of the state. Whether your case involves extramarital affairs or infidelity, adultery, fraud, missing persons, child custody, surveillance, asset searches, background checks, property theft, or any of our other services and case types, ICS has the resources and expertise to find the answers you need. Technical surveillance countermeasures (TSCM) include eavesdropping detection and bug sweeps, which are designed to detect any surveillance devices in use at your home, office or vehicle. The TSCM professionals with ICS are highly qualified, certified and accredited, and TSCM cases are centrally managed through our corporate office. Whether your case involves suspicion of corporate espionage, stalking, intrusion into your private affairs, extortion, identity theft, or any other malicious intention, the TSCM professionals at ICS are ready to assist you with a full scale, comprehensive survey. A technical surveillance countermeasures sweep with ICS involves an in depth physical and electronic inspection of any suspicious area of to determine if eavesdropping or video recording devices are in use, or information theft is occurring. Technologies like infrared, laser, audio recording, video recording, phone taps, GPS tracking, hidden cameras, wireless microphones, radio transmitters, cell phone interceptors, and more can all be used to conduct illegal surveillance and information theft. If you suspect that one of these devices has been used against you, contact ICS today to begin a TSCM sweep with eavesdropping detection and bug location and removal. A TSCM sweep is a service offered by ICS and is not itself an investigation; ICS will work with an Alabama private investigator to report findings and take action in the event of discovery of illegal surveillance activities. Do you need a background check performed on an individual in the State of Alabama? Are you in Alabama and need a background check performed elsewhere? Do you need an international records search? ICS can provide these services and more. Background checks are one of the most common and well-known investigative services a private investigator can provide. Sometimes a background check is all a client needs, but for some cases it may only be a starting point. If you need an Alabama background check or an investigation involving one, the professionals at ICS are ready to work for you to provide the discreet and confidential service you need. ICS has been helping people in Alabama just like you get results since 1967. ICS is looking for an investigator in Alabama to perform work for ICS as a contractor with the potential or becoming a licensee of the ICS network. (a) Be at least 21 years of age. subsequently declared the applicant competent). determination on the interpretation of moral turpitude). (d) Has not been convicted of a felony crime. expire 365 days after the implementation of the rules and regulations of the Board. renewal by April 30th, biennially thereafter. date. Licenses will not be prorated. rule shall expire 365 days after the implementation of the rules and regulations of the Board. (3) Copy of a current business license in the state of Alabama. any other licensed private investigators. examinee of the results of the examination. Reciprocity: There is no reciprocity. money order, or personal check. funds may be prohibited from paying any future fees or fines by personal check. within ten business days from receipt of notice to remit full payment pursuant to Ala.
least sixteen (16) contact hours shall be accrued (eight (8) hours in each calendar year). prorated to the equivalent of eight (8) contact hours for the abbreviated licensure period. additional late fee. Licenses may be renewed up to thirty (30) days after expiration date. applicant’s address of record sixty (60) days prior to the renewal date. (d) Pass a review of criminal history for criminal convictions and civil fraud findings. (7) The applicant is responsible to supply current mailing address records to the Board. responsibility of renewing the license by the expiration date. penalties established under Chapter 741-X-6 – Disciplinary Actions." two (2) hours in Ethics will be required over the two-year licensure period. hours, one (1) hour of Ethics will be required. (c) Any course accepted for credit shall be at least 25 minutes in length. (5) Waiver or extension of continuing education. the person seeking the waiver. for which the waiver is sought." Advertising Restrictions: 741-X-8-b. A person who, for consideration, advertises as providing or performing private investigation. 264 Country Road 40 W, Prattville, AL.